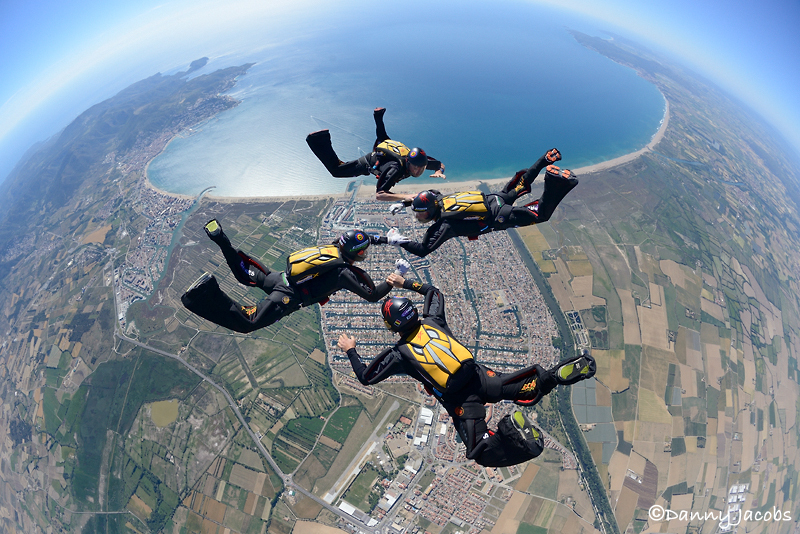 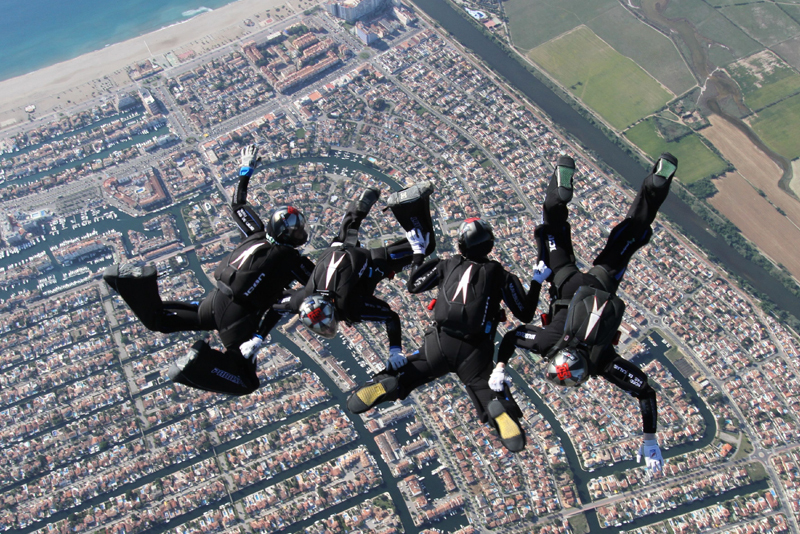 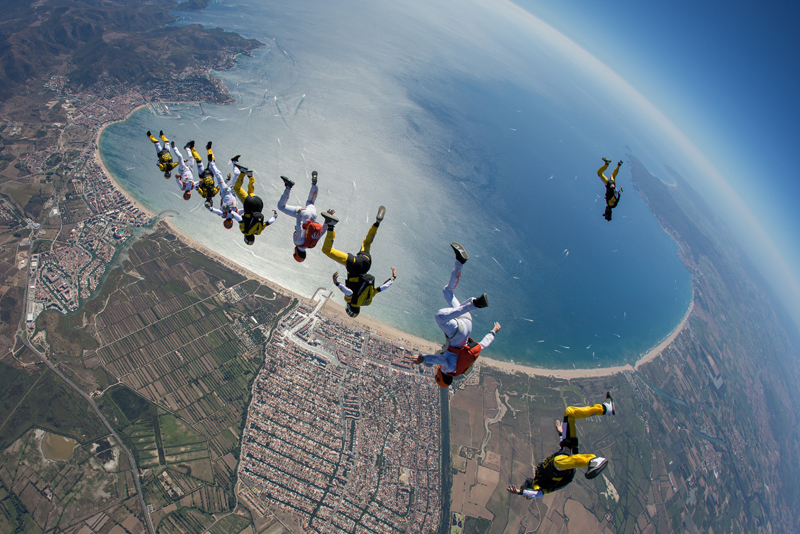 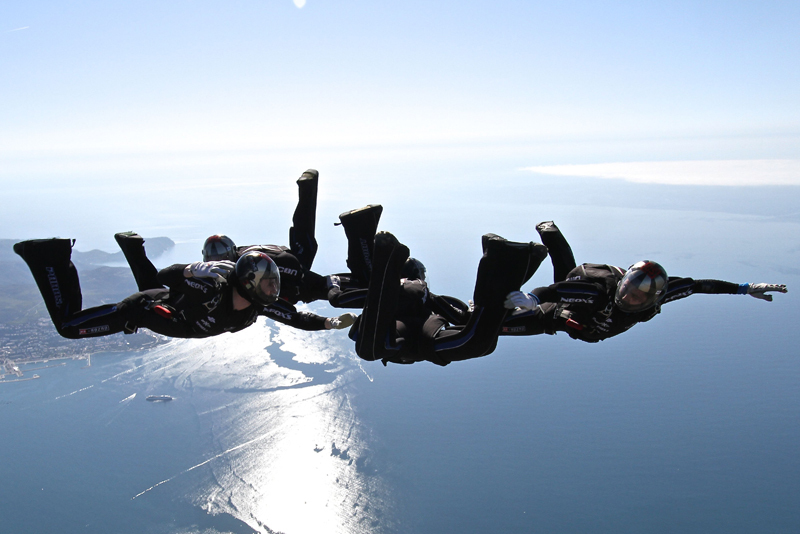 The facilities and the exceptional location of Skydive Empuriabrava make it the ideal place for training teams. 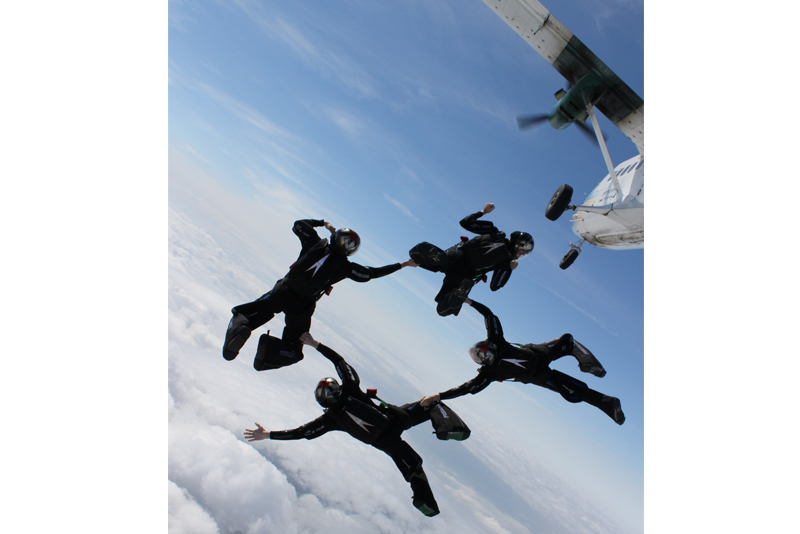 We also have the best fleet of aircraft. 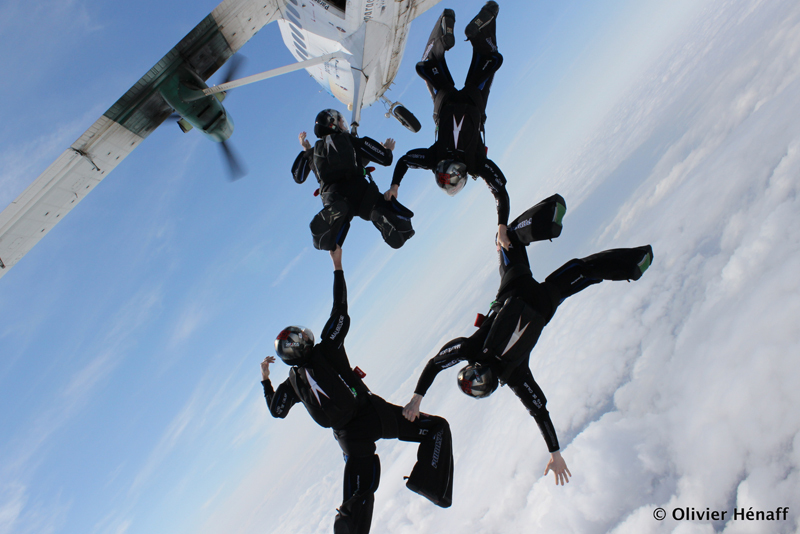 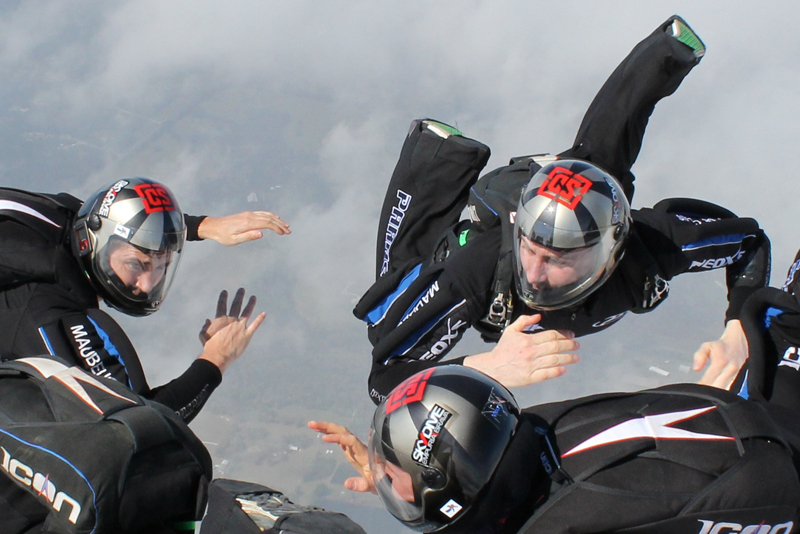 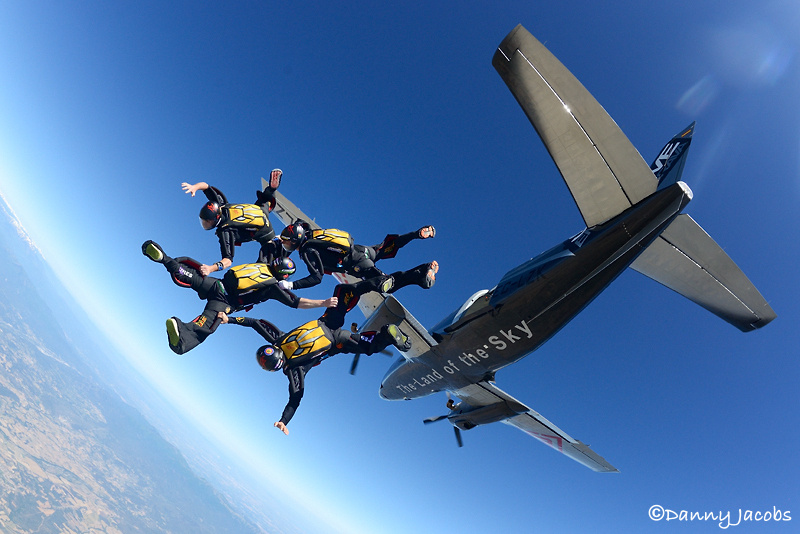 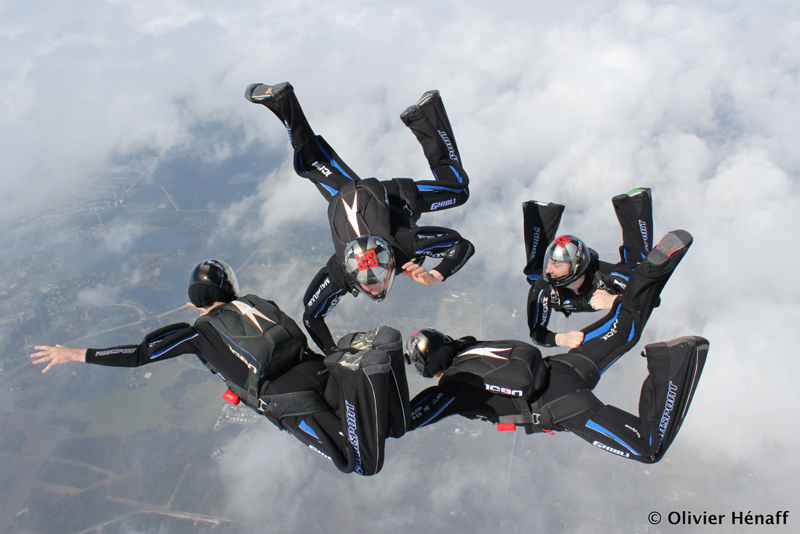 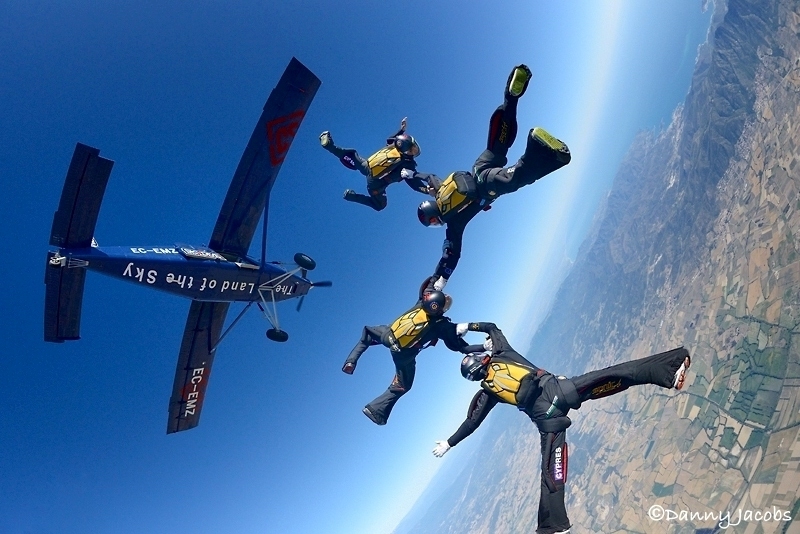 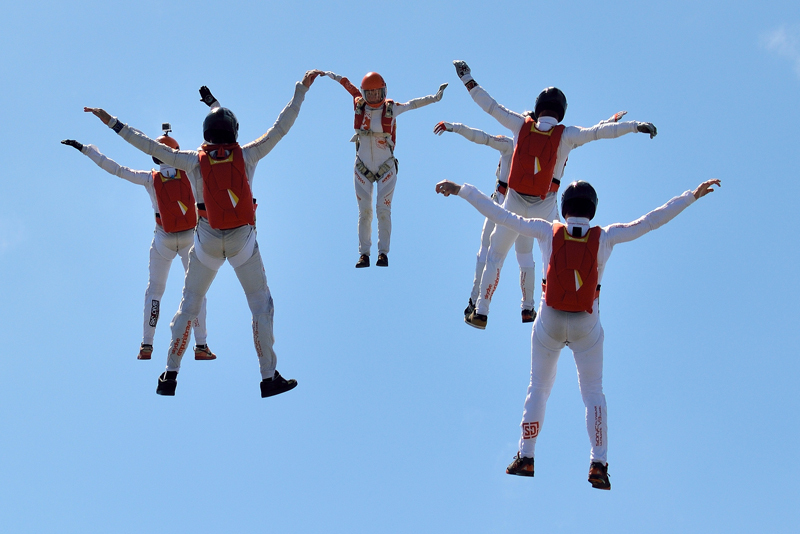 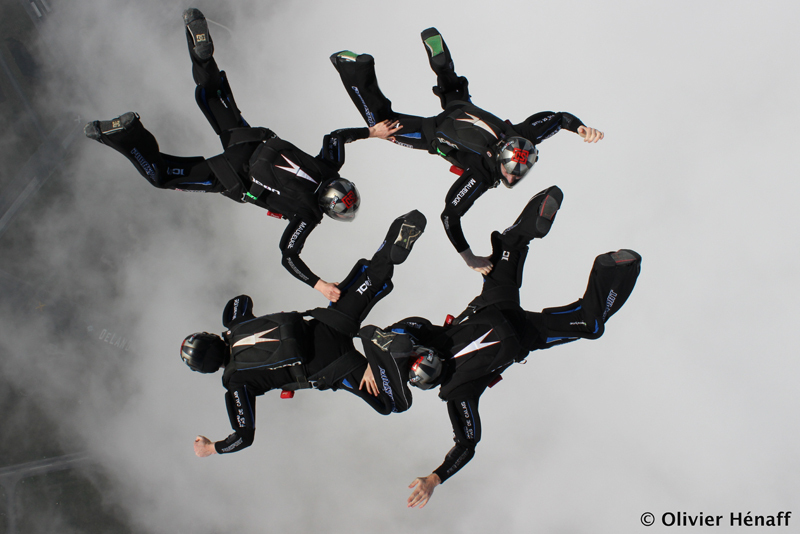 Our facilities are used for training by the best teams in all skydiving disciplines. 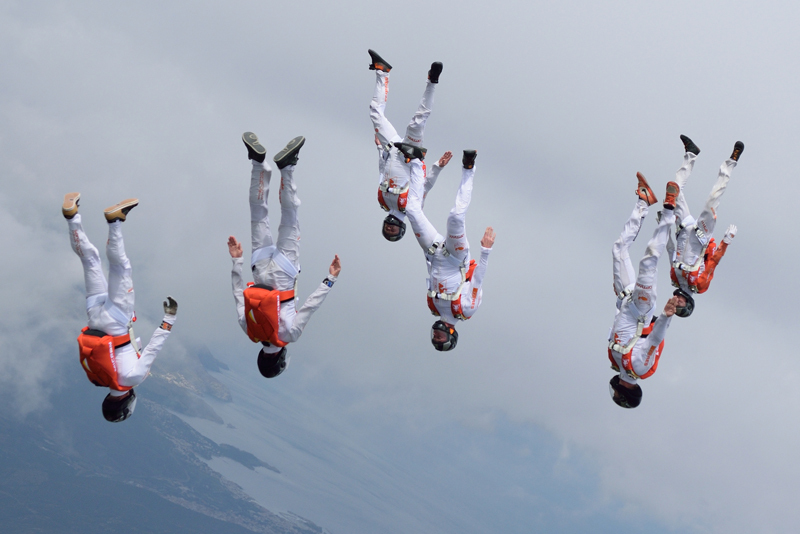 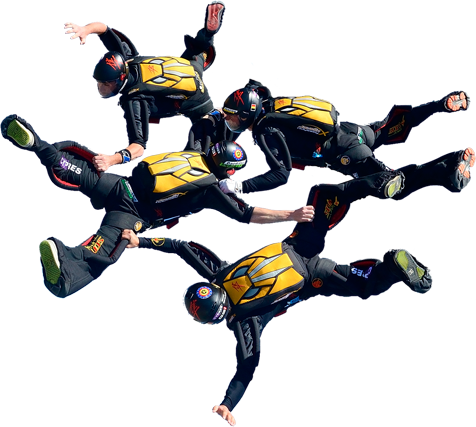 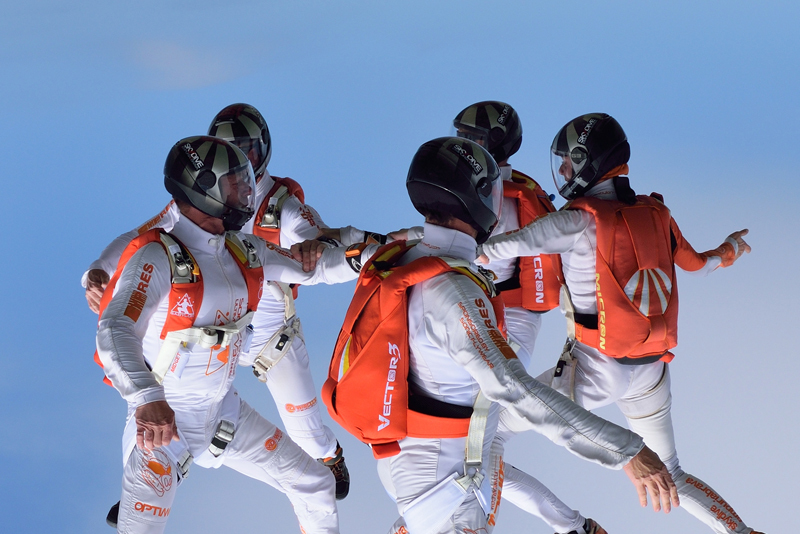 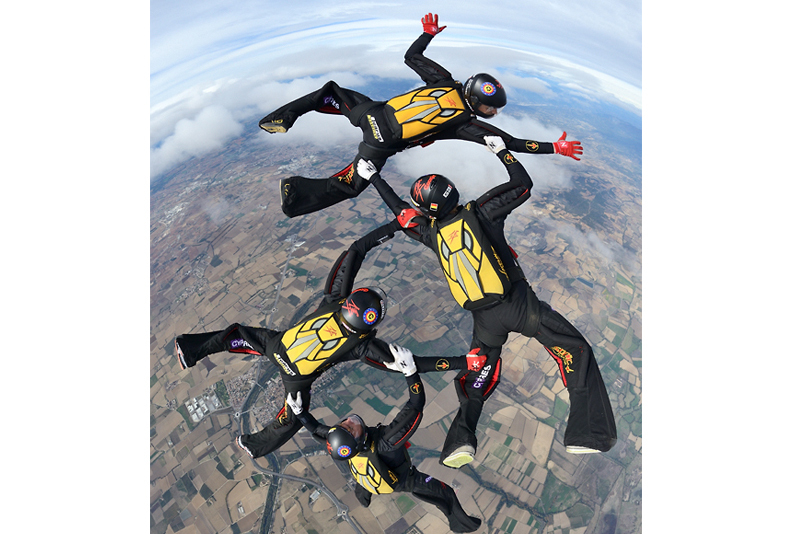 These include Babylon, AkroBabylon, Team4Speed and Hayabusa, current world champions, sponsored by Skydive Empuriabrava. 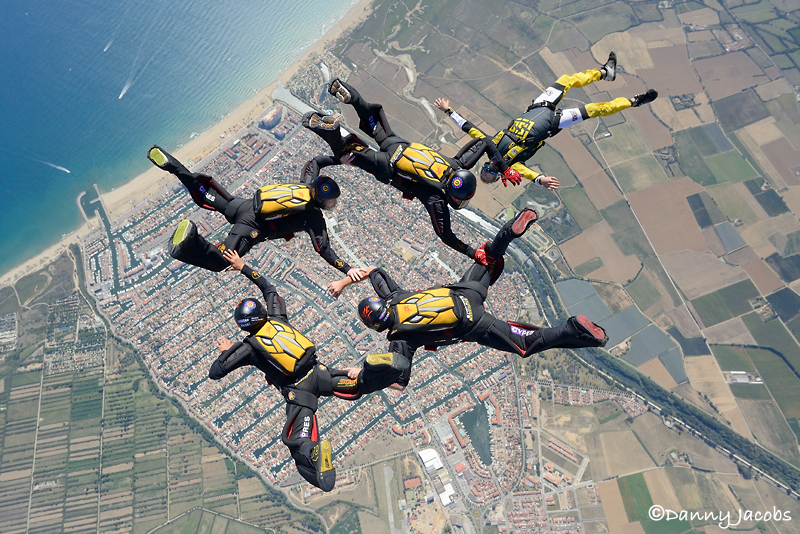 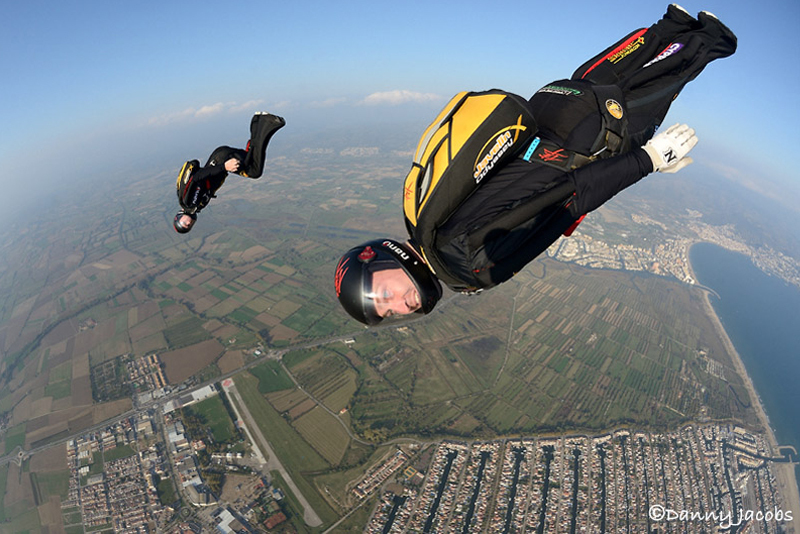 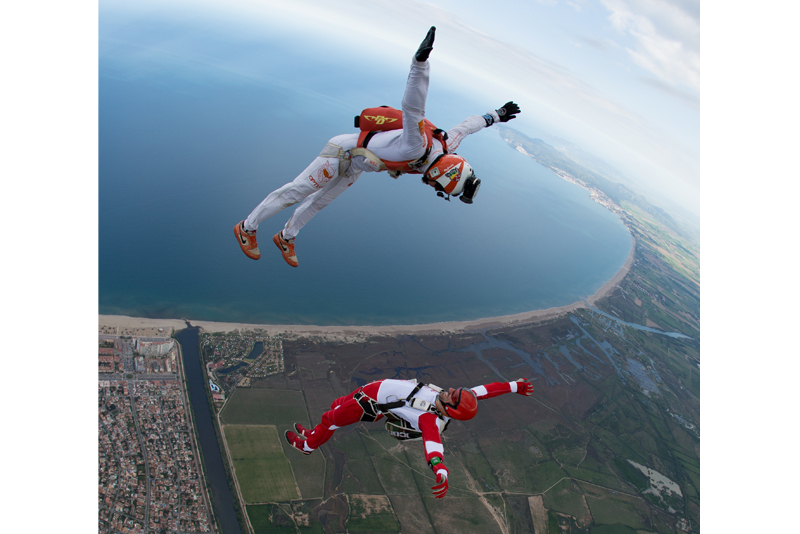 WOULD YOU LIKE TO TRAIN AT SKYDIVE EMPURIABRAVA? 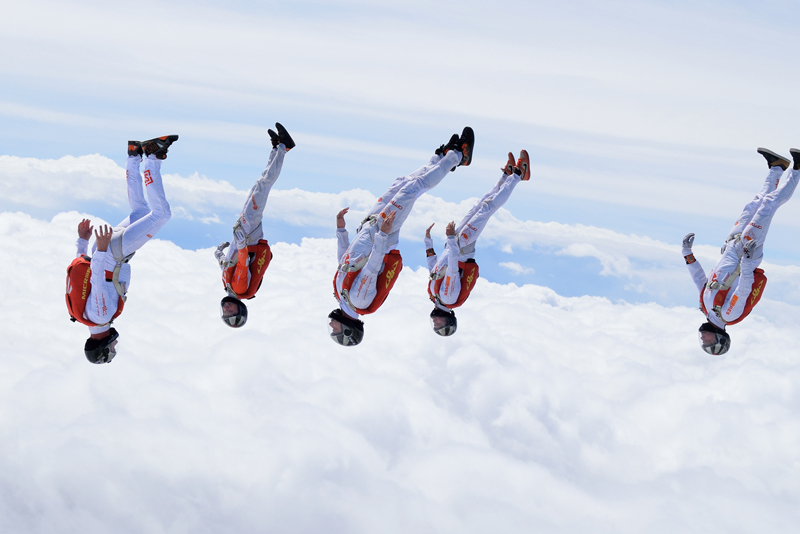 See you in the Land of the Sky!